CAÑA PAPEL RECTA RAYAS AZULES 20x6 Pack 100 Uds. CAÑA RECTA ANCHA 1000 UDS. CAÑA FUNDA RECTA ANCHA 1000 UDS. 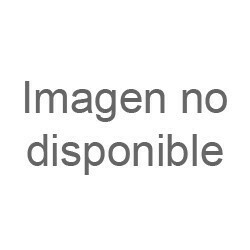 CAÑA FLEXO FUNDA RAYAS Pack 10x100 Uds. ADORNO PALMERA ESPIRAL Pack 100 Uds. ADORNO SOMBRILLA Pack 200 Uds. ADORNO GIRASOLES Pack 100 Uds. ADORNO PALMERA COCKTAIL Pack 200 Uds. CAÑA PAPEL RECTA RAYAS AZULES 20x6 Pack 1000 Uds.